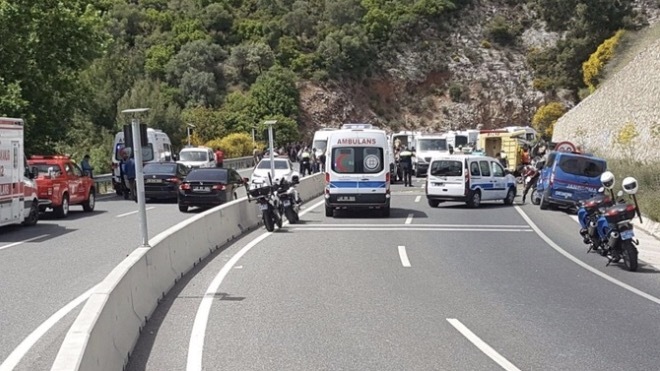 At least 23 people have died and 11 others are in a critical condition after a tour bus tipped over and fell 50ft (15m) down a cliff, before hitting a car on a mountain road in Turkey. Reports had it that the bus was part of a convoy of six, taking mainly women and children to a Mother’s Day event. It is not known what caused the crash and the bus driver is thought to be among the dead. Previous Has jungle justice helped eradicate crime in Nigeria?